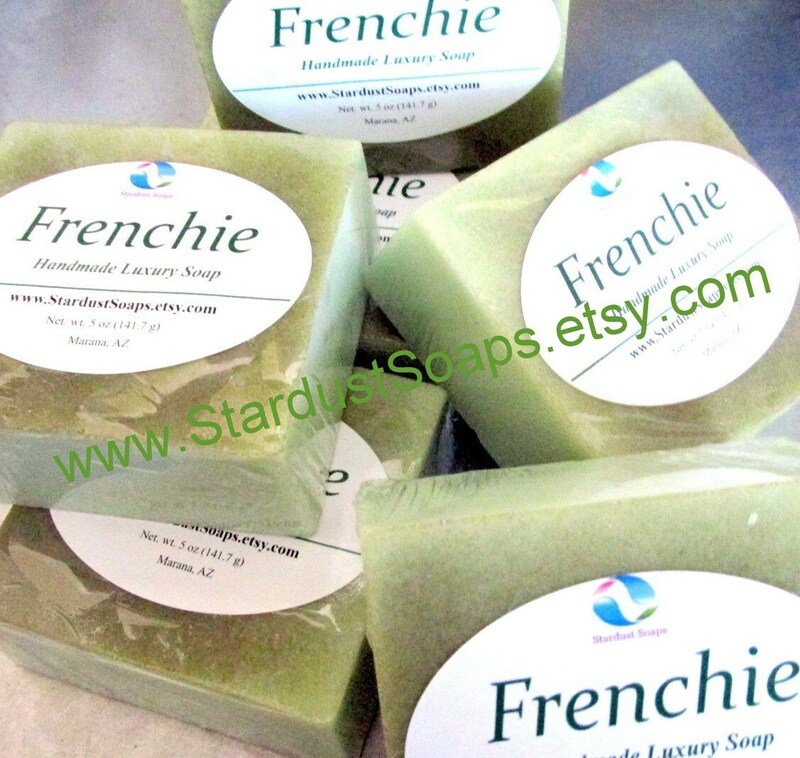 It has been awhile, but Frenchie designed and handmade by Stardust Soaps is back on the menu. Requests from long term customers, who wanted it back. 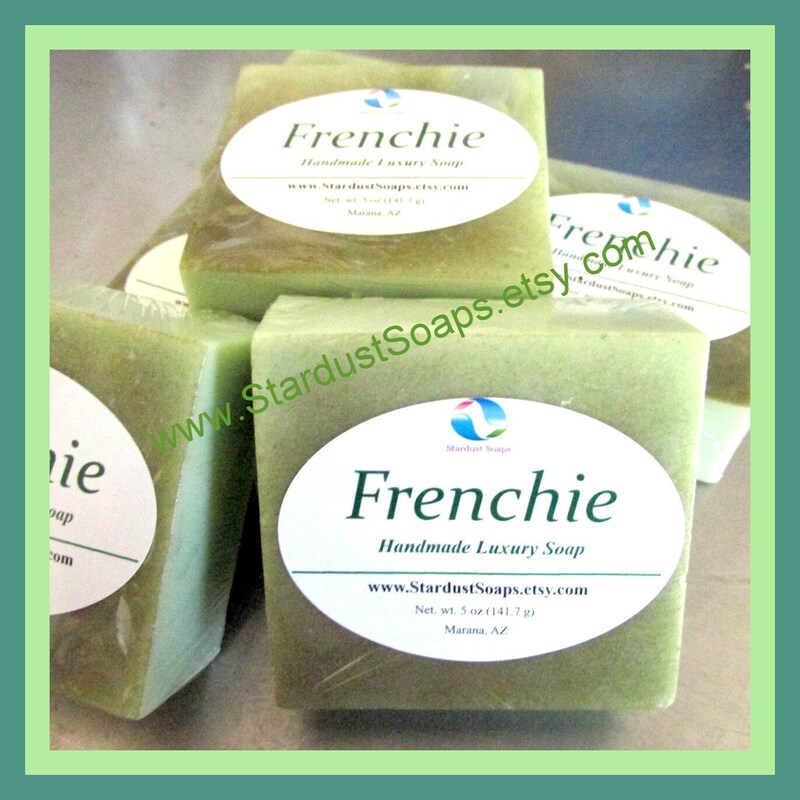 It smells refreshing, it is clean, it is beneficial by cleansing with the added minerals and deep cleansing from the French Green clay. 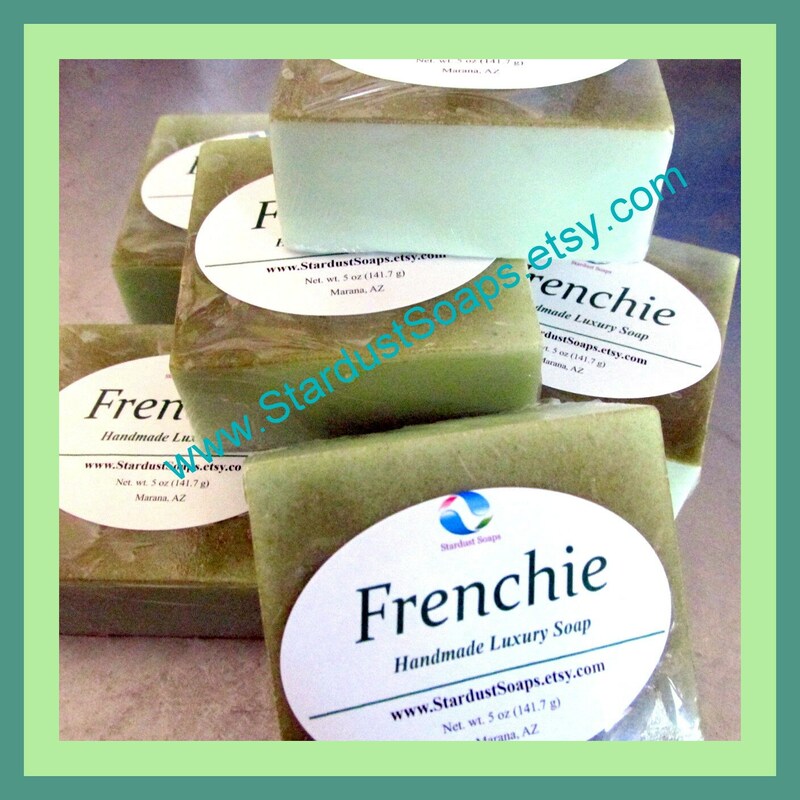 Fresh spa clean scent while you cleanse. Also contains green tea extract and white tea. 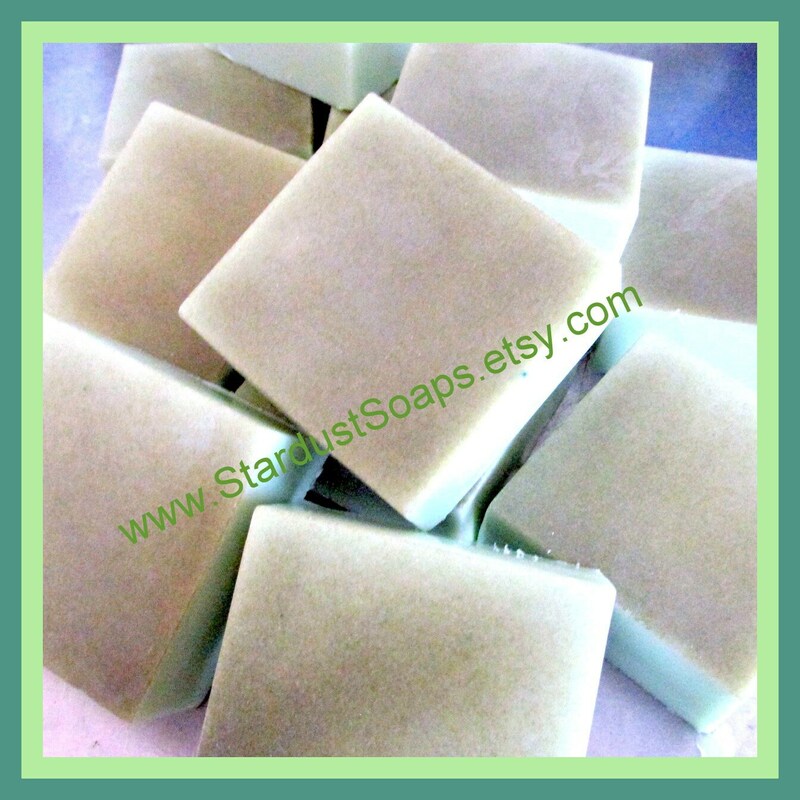 It is moisturizing from the coconut oil base used in this soap. 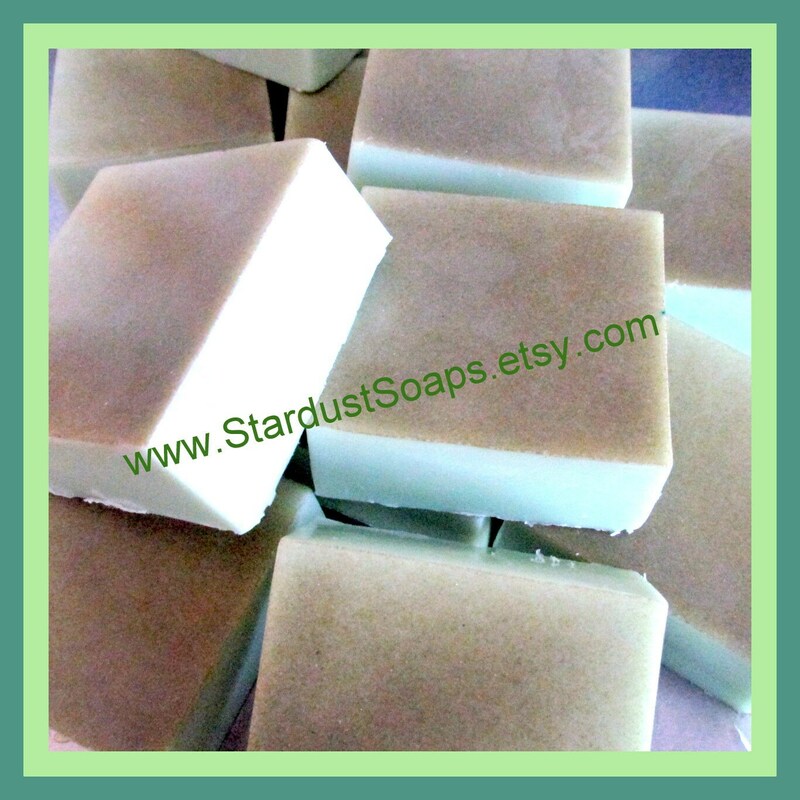 Each bar is individually packaged and labeled, ready for gift giving, and wonderful for all skin types. * Shipping overages if applicable are refunded upon order processing. Please convo with any questions.